2 Bedroom Apartment To Rent in London for £2,816 per Calendar Month (Calculated). 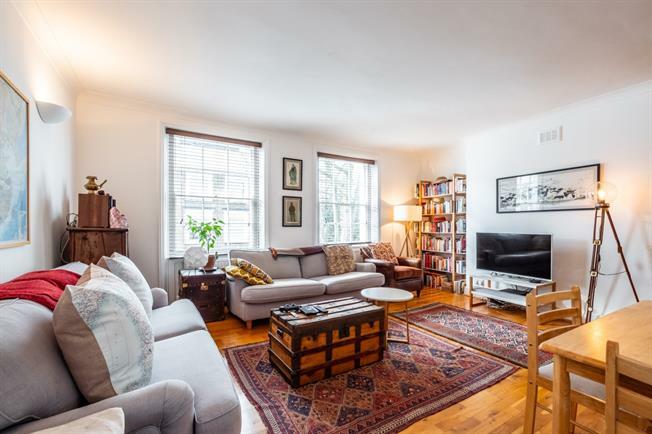 Hamptons are pleased to offer this well presented and newly decorated split level period conversion in the heart of Islington. Configured over two floors the property boasts two double bedrooms, spacious reception room, modern fitted kitchen and a family bathroom. With contemporary décor and fittings throughout, you are conveniently located moments from vibrant Upper Street and only a short walk to Angel station.